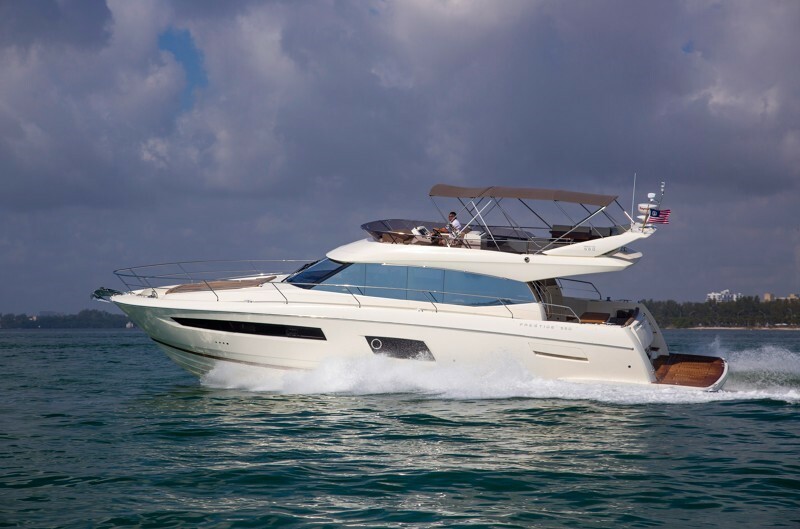 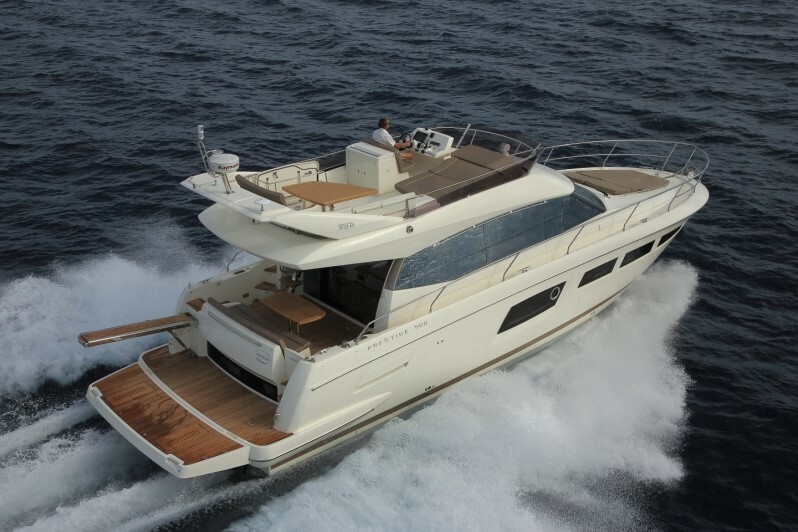 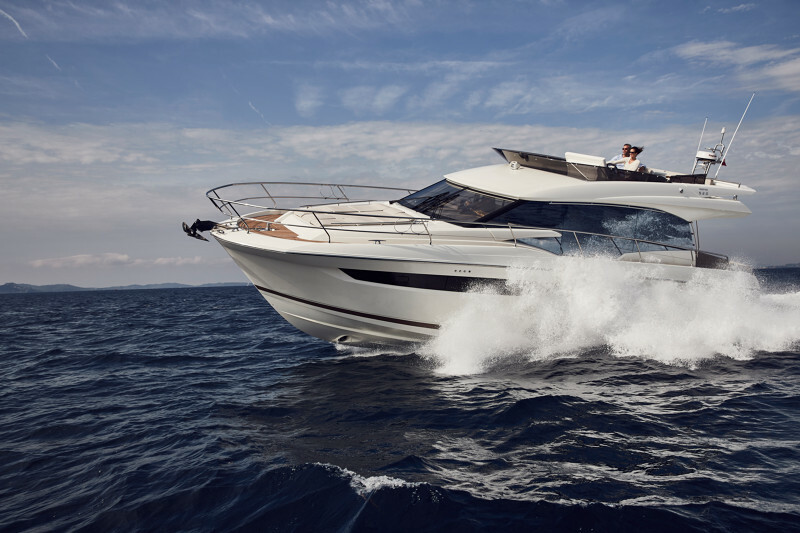 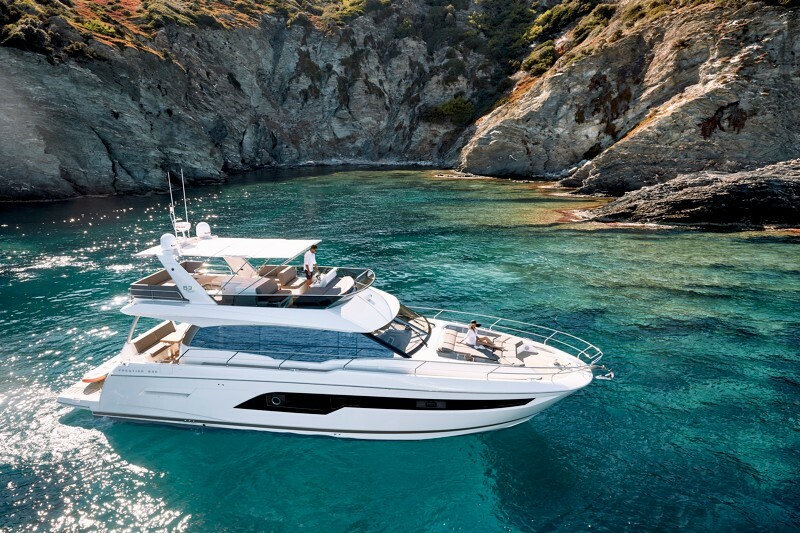 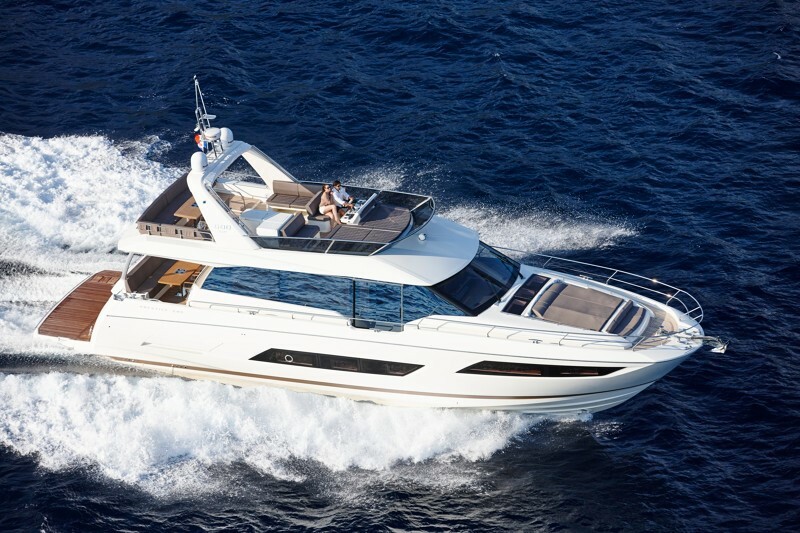 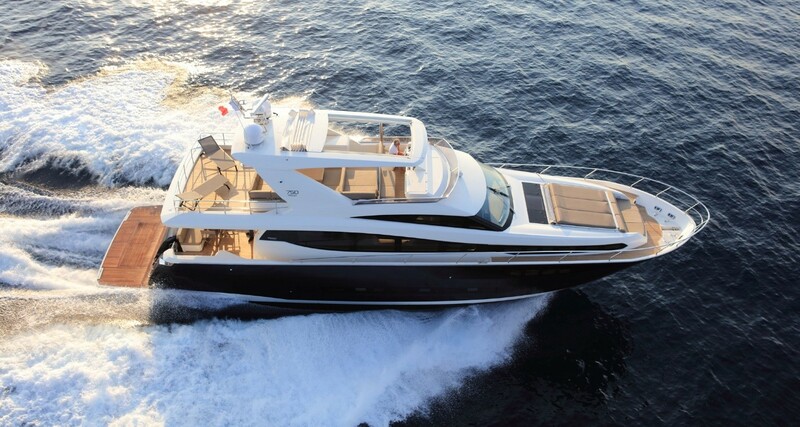 Prestige Luxury Yachts offer a full range of flybridge yachts from 42ft to 75ft. 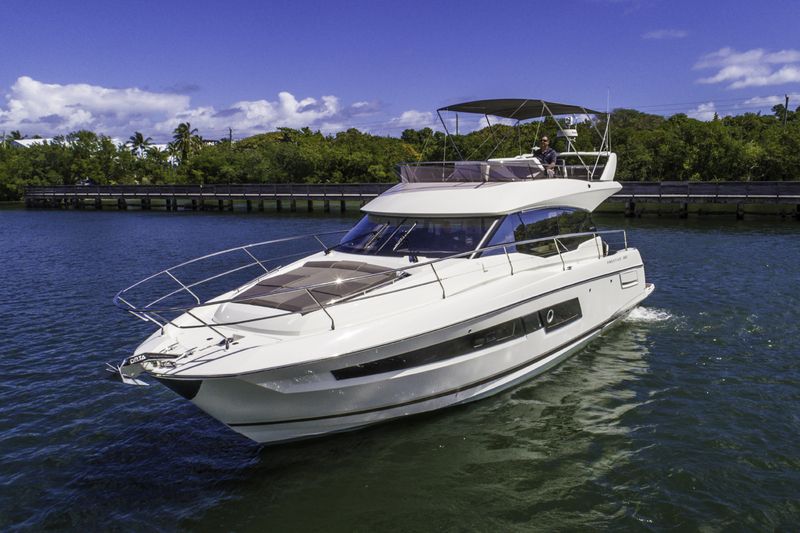 The common characteristic of the Prestige flybridge is that it is enormous, almost always larger flybridge than other similar size boats. 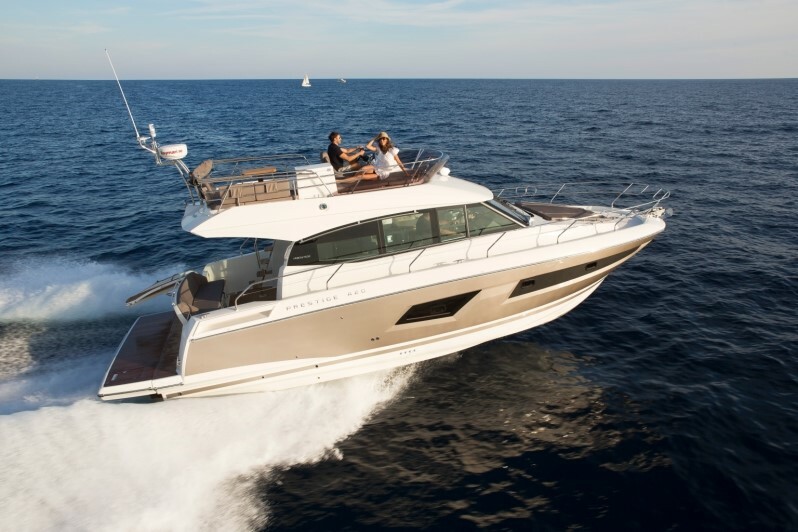 Check out the Prestige flybridge models!